One of the great things about OS X is that it basically runs itself. Left to its own devices Apple’s operating system will keep itself pretty clean and issue-free, but even with this there are times that you need to intervene to do some good old-fashioned manual maintenance. 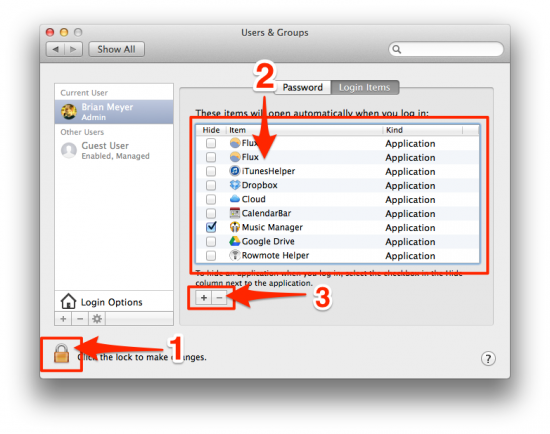 The 5 tips outlined below can be done whenever your Mac is starting to run slower or if random issues start to pop up. You won’t hurt anything by running these actions, so if you’re experiencing any issues give them a try first. Before going any farther, it’s probably a good idea to mention what exactly disk permissions are. Every file on your Mac has a set of permissions attached to it. These are basically settings that tell the operating system what users and application have access to each file. 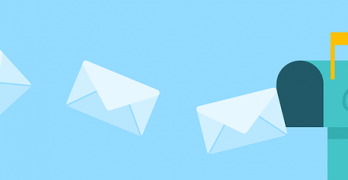 If permissions get out of whack you can experience issues with logging in, email, printing, or applications loading. The first step is to verify disk permissions to see if it’s even worth repairing them. To do this go to Applications > Utilities > Disk Utility. From here, select the drive that OS X is installed on, then click Verify Disk Permissions. If there are any issues in the history window like those seen in the example above, you would then click Repair Disk Permissions. This will get OS X going on realigning the permissions of system and application files so they run smoother and more reliably. 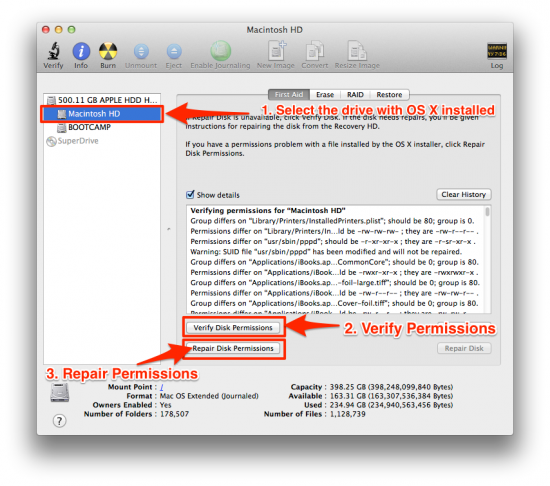 If the problems with your Mac go beyond simple permissions issues, you may need to repair the disk. Just as with permissions you need to verify the disk first and if there are issues present you can repair it. Repair Disk can fix any drive that is attached to your machine, but to run it on your startup disk you’ll need to boot into Recovery Mode or boot to an external install of OSX and run the command from there. Repair Disk is most often done when a drive becomes unresponsive or data seems corrupted. It’s not often that you need to run Repair Disk on your startup disk, but it can help if you’re experiencing major issues. More on this can be found on Apple’s support page. 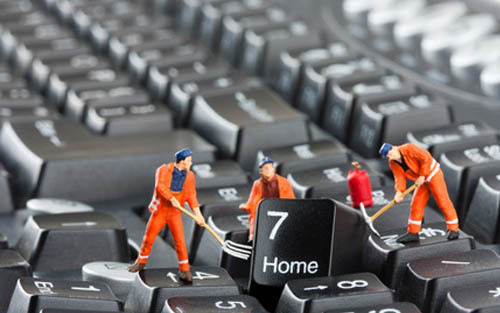 Your Mac is a UNIX-based system and as such it runs scheduled maintenance scripts to clean up logs and temporary files. By default these run between 3:15 and 5:30 in the morning. If your computer isn’t on or if its in sleep mode during this time the scripts never get run. Enter your administrator password and the scripts will run. The daily, weekly, and monthly parts of that command refer to the specific log files it is clearing. You can run one of them or all of them, but unless you sift through log files regularly you might as well clear them all out. Here’s some more information on what these scripts do and how to see when they ran last. 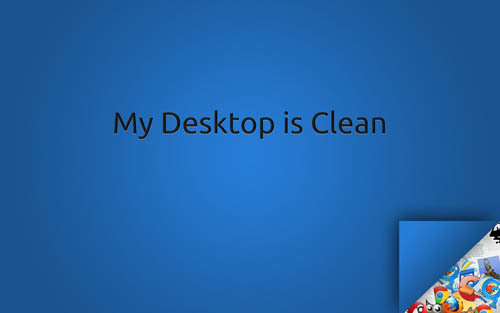 Sometimes a clean desktop can do as much for speeding up your computer as all the other maintenance tips combined. Since OS X shows you a preview of every icon you can see, each one eats up a tiny bit of memory. Your desktop is also tied to the Finder, so a desktop full of icons can make your folder system run slower. Move as many files as possible off of the desktop and organize them into folders. Not only will it help you organize your computer better, but it will help your speed, too. 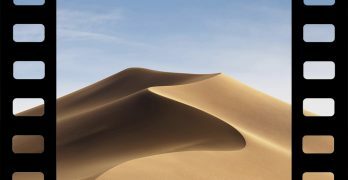 Login items are the programs and files that load when you turn your Mac on.Having these out of control hurts you in two ways. First, this can dramatically affect the time it takes to start your Mac up and secondly these apps remain running after startup, so they slow you down even after startup. 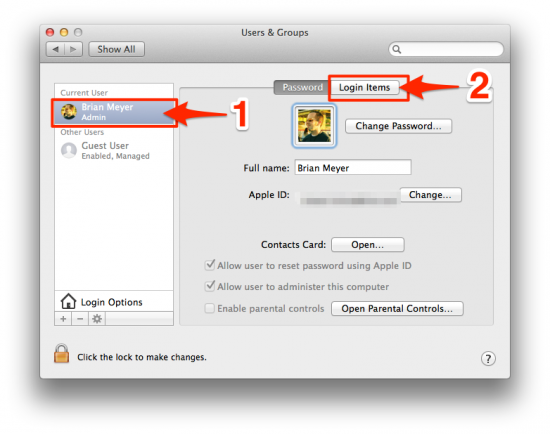 To get Login items cleared up head over to System Preferences > Users & Groups. Select the user you want to look at (usually yourself) and click Login Items. The Login Items page can be somewhat confusing at first. The check boxes you see to the left are not for running or not running the application. These are merely if the item is hidden or not after startup. To add or remove startup items click the lock and enter your admin password, then click the + or – buttons at the bottom of the window. Remove any items you don’t want loading when your computer starts up. Ideally only leave items in here that are background applications like Dropbox or iTunesHelper. These need to run so their respective services operate as expected. Macs are pretty great at “just working” so you don’t have to do a lot of maintenance to them. The heavier of a user you are, however, the more you have to check up on. I agree totally, but it’s also worthwhile to know how to do this without extra apps, since some people have work machines that they aren’t allowed to install software on. I was about to give up on my four year old MacBook Pro. It was very slow after installing Mavericks. Between freeing up disk space and running your tips, it’s back in good health. The endless spinning wheel has been (mostly) banished and it’s a much faster machine. Awesome! For as much as a MB Pro costs, I’m glad yours is still hanging in there. 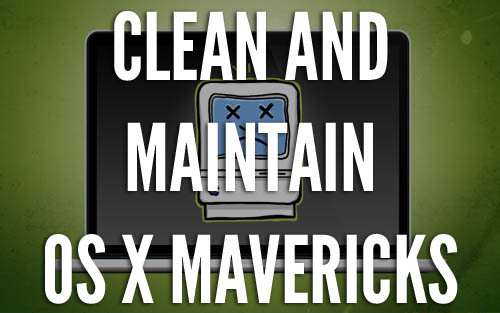 I’d been searching for tips on how to clean up my Mac at work (as well as my MacBook Air) and am so glad I found your site. I’ve been getting the “Circle of Death” frequently and noticed that my computer seemed so much more sluggish lately. This morning I went through several of the steps you outlined above and as of a few hours later, my computer is running noticeably smoother and the “Circle of Death” has all but disappeared. Thank you so much for posting these very helpful tips. Nice! Glad I could help. I tend to make my Mac sluggish too, which is what got me to make this actually. I’m using Tweak and Tuneup for my mac, and i found that it’s very helpful cleaning temp and junk files, i also found that app shows the duplicate files on my mac, which is very good i found lot’s of duplicates present there, also it shows my internet browsing history and cookies for Safari and other browsers . And the option which i like the most is the Shredder in it, it deletes the files permanently and it can’t be recovered, i deleted some of my important docs and pretty happy. The best and useful app on Mac App Store. … but it does not allow me to Verify? What should I do …. and what tips do you have for my version?